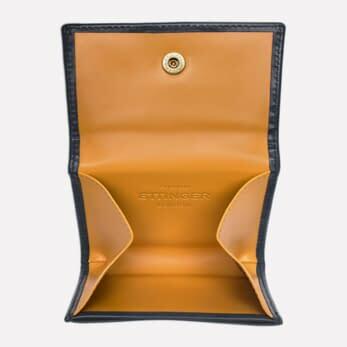 The sleek Ettinger Grey exterior matches the warm London Tan interior perfectly, creating a truly contemporary combination that is sophisticated and fun with hidden character. 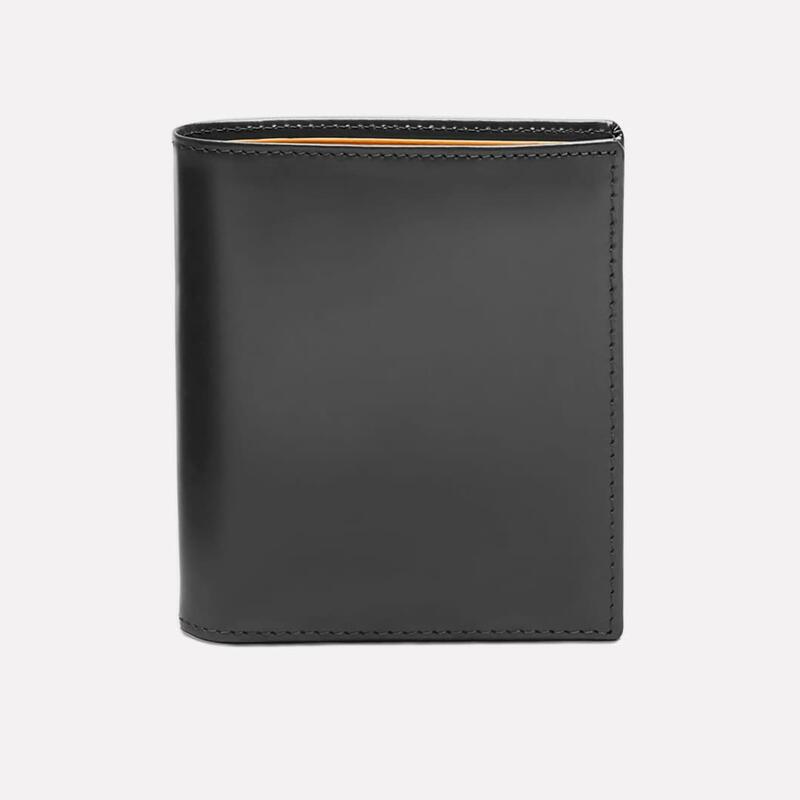 This handmade mini wallet is for a man looking for a minimalist smart style with a twist. 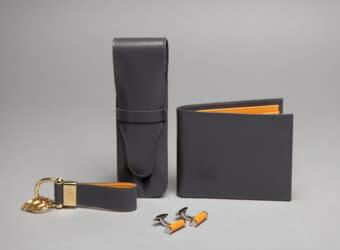 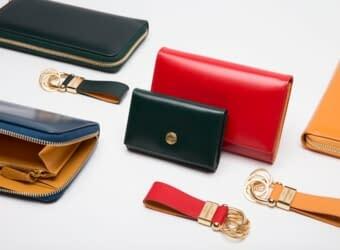 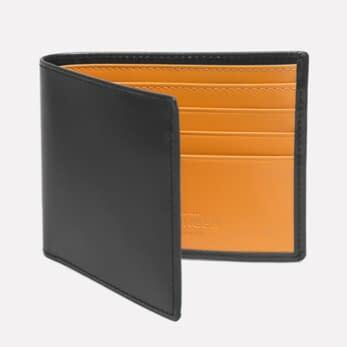 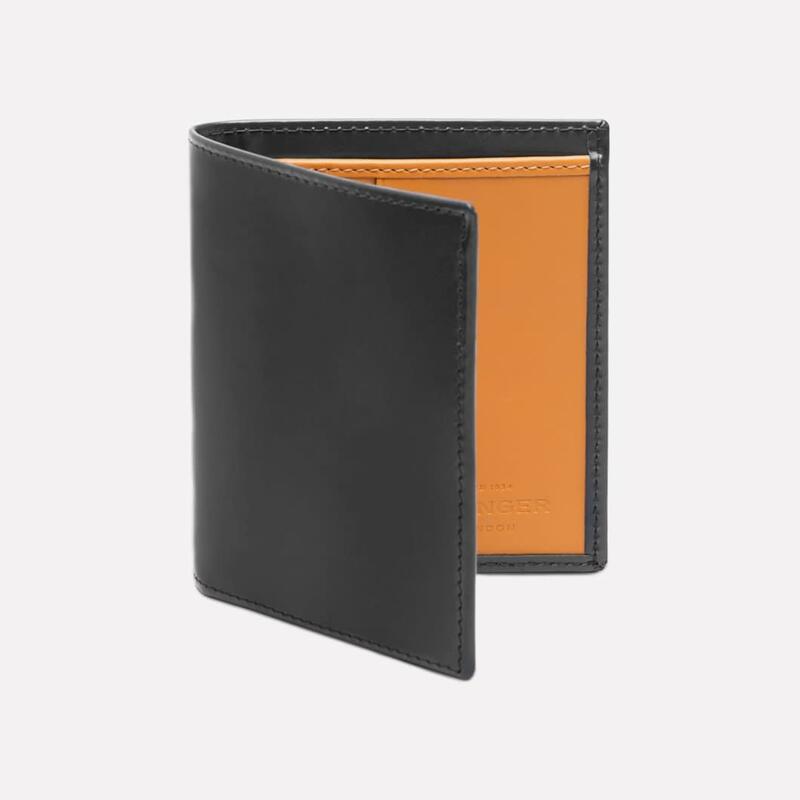 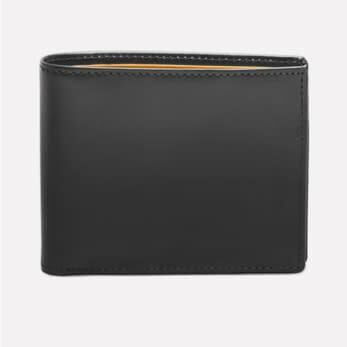 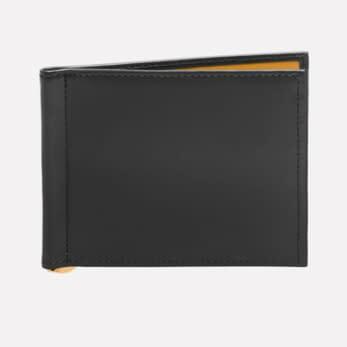 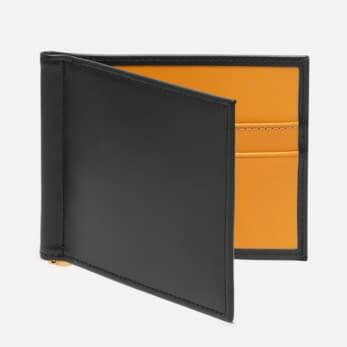 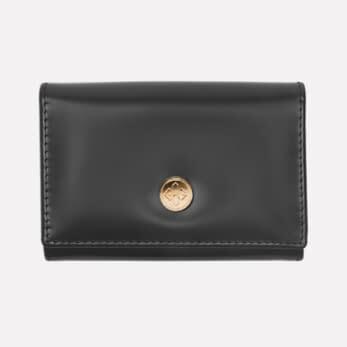 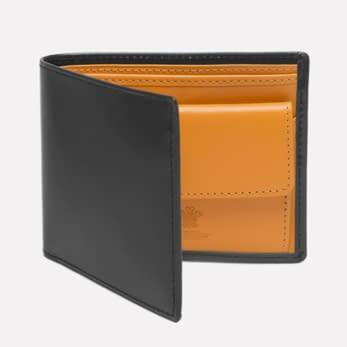 The wallet offers various pockets for cards and notes and fits neatly inside jacket pockets. 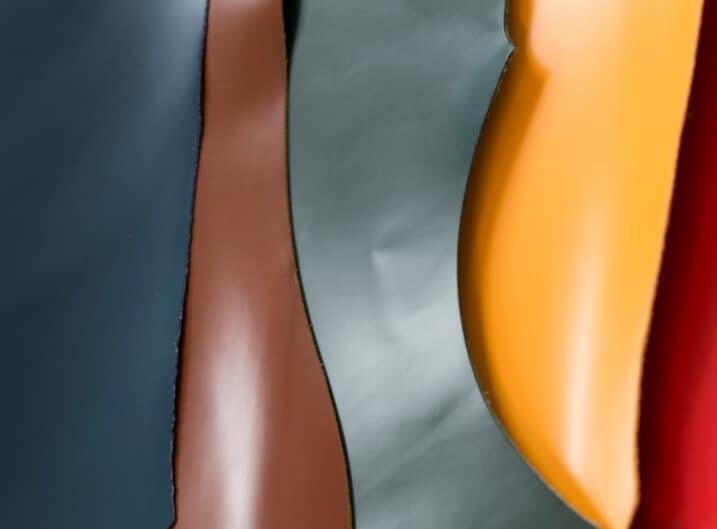 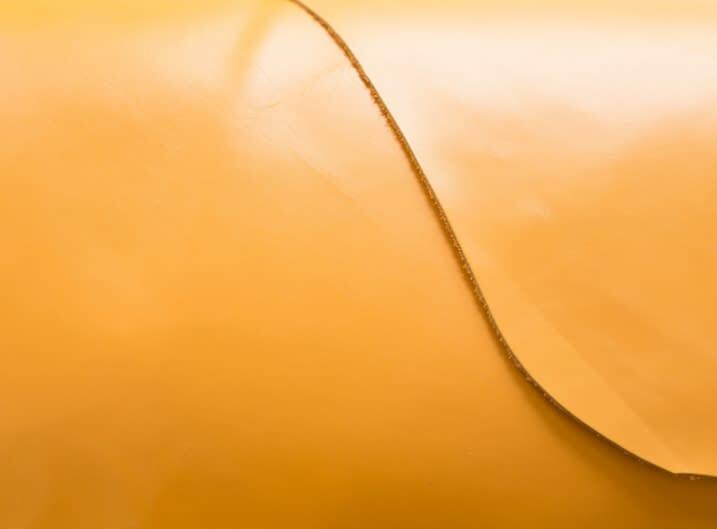 Bridle leather is bound to change over time and will acquire a beautiful shiny patina. 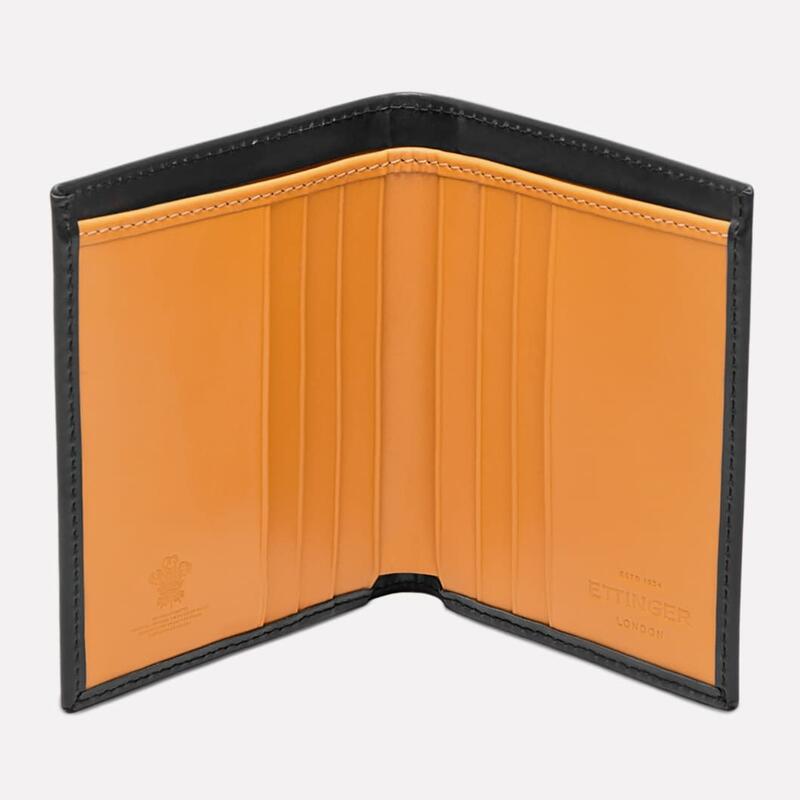 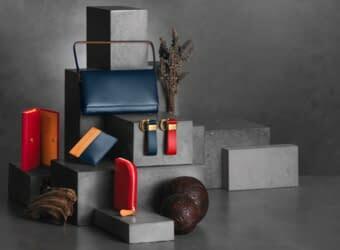 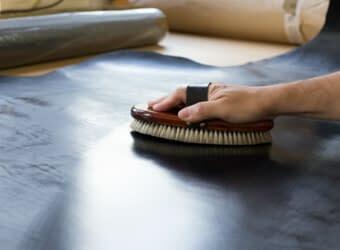 The traditional English leather is strong enough to keep your possessions protected, becoming a lifelong friend.